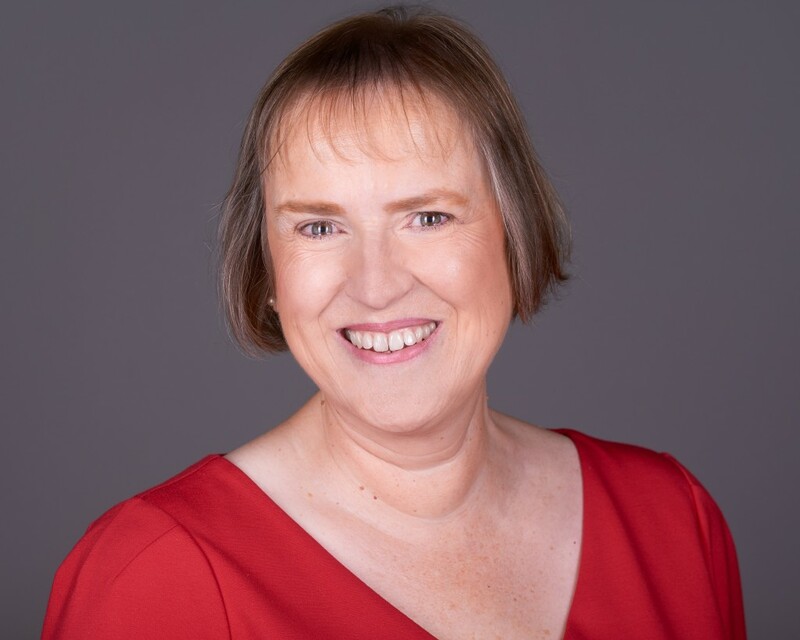 Caroline Gipson is a highly professional, confidential PA with over 25 years’ experience at director and senior executive level within the Lloyd’s of London insurance and high net-worth property consultant sectors. Having done the ‘9 to 5’ routine for many years, Caroline understands how work can sometimes overtake your personal life. Using the secretarial and lifestyle support services of Gipson VA will help you to achieve your goals through a better work/life balance. We provide a wide range of flexible secretarial and business support services, specifically tailored to your needs at any given time.